Happy Monday! 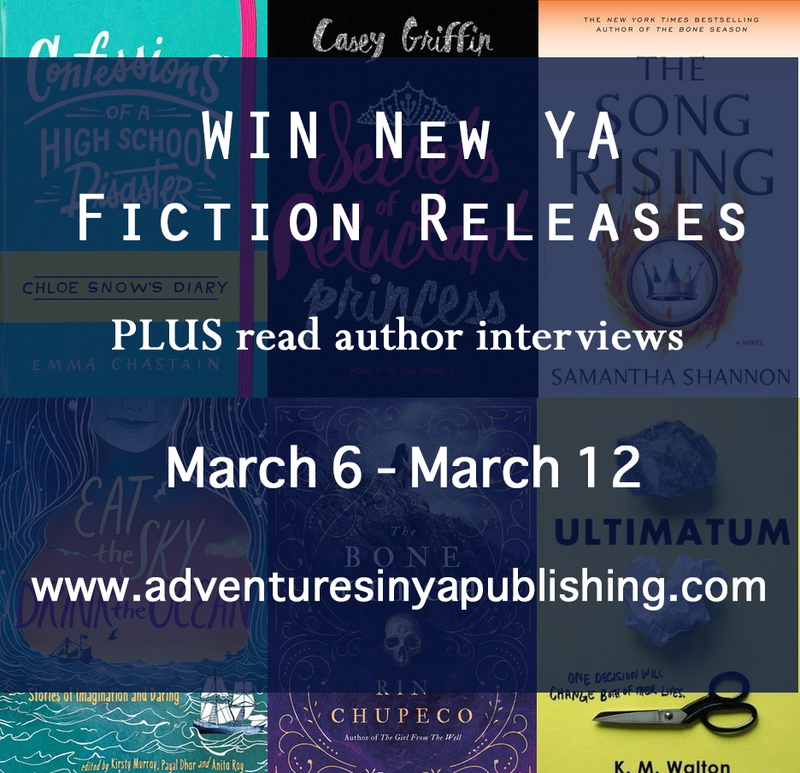 This week, we have six giveaways to feature and many more books to spotlight! 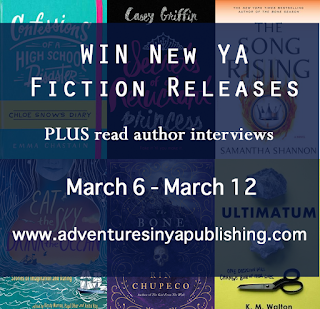 Don't forget to enter to check out all the new releases and enter to win below. 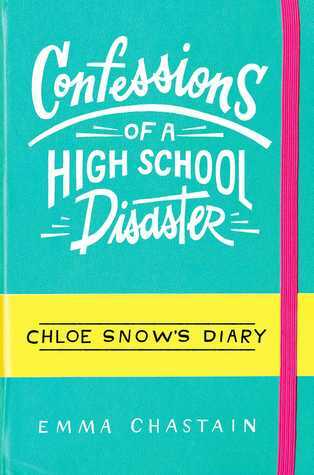 Author Question: What is your favorite thing about Confessions of a High School Disaster? The diary format. It creates variety and a brisk pace, perfect for anyone (like me!) whose attention span has been decimated by Twitter. Author Question: What is your favorite thing about Eat the Sky, Drink the Ocean? 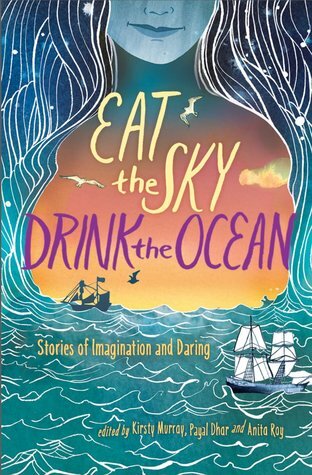 It's impossible to name just one favourite thing about 'Eat the Sky, Drink the Ocean'. I love the exuberance, passion and commitment of all the contributors made the pages of the book ripple with energy. Working on the anthology was a deeply collaborative adventure; a cross-cultural mind-bending party in cyberspace with twenty writers and illustrators all connecting through their deep commitment to exploring ideas about gender. I especially loved the process of working via Skype with my co-editors, Anita Roy and Payal Dhar, matchmaking writers and illustrators across thousands of kilometres of sea and land. Half the contributors were from Australia and half of them from India, though several writers and one of the illustrators were living in the USA when they wrote their contributions. Each work in the anthology is the result of intense cross-cultural collaboration between the writers, artists and editors. I love its global flavour. 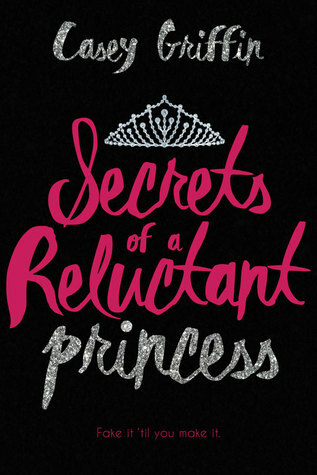 Author Question: What is your favorite thing about Secrets of a Reluctant Princess? I loved torturing my main character. Toilet money? A family bathroom business? Being on a reality TV show that documents every embarrassing moment of her life? And a director determined to humiliate her? I had so much fun flushing Adrianna’s life down the toilet and then figuring out how she’d crawl her way back out again to her rightful seat on the throne as the Porcelain Princess. Author Question: What is your favorite thing about The Bone Witch? It is no stranger, at least among my friends, that I am a huge fan of kimono. This is surprising, considering that up until the age of thirteen, I had never willingly put on a dress or skirt, and was more tomboyish than not. My sense of fashion is very moderate, but I can have odd quirks - I don't usually wear makeup, but I do like me some mascara, even though that perfect winged tip continues to elude me. Nine out of ten days I'd dress like a hobo that's seen too much, but then wear an elaborate dress I'd need a map to find my way out of on the tenth. Being both has never felt like a contradiction, and it shouldn't. I think that was what I mainly wanted to show in The Bone Witch - that being feminine and liking pretty things doesn't exempt you from doing the things expected of a kickass heroine in YA novels. I didn't want girls to be considered brave and independent to the detriment of their femininity, and it's always been one of the reasons why I'm not a fan of labelling heroines 'strong' characters. I would argue that someone who's had to fight for the right to be treated as an equal in society (as one character in The Bone Witch does, with encouragement from the protagonist) is just as strong - probably stronger. There's a lot of ways that strength can be defined, and I want to feature something beyond the "good enough with weapons to beat people up" variety. 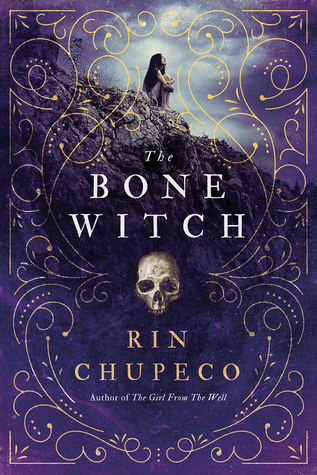 There's also a dual narrative prevalent in The Bone Witch - there's the present storyline, where a bard recounts his experiences meeting a powerful but exiled bone witch, and then there's also the past storyline, where the bone witch gives an account of her time growing up in a powerful society of fellow witches, and how this brought about her fall from grace. I've always been one to experiment when it comes to writing, and I think my previous book, The Girl from the Well, showcases a lot of that. And one of the recurring themes in The Bone Witch is about our perception of who we used to be as compared to who we are right now. Sometimes who we were in the past is an entirely different person than who we are today, but that doesn't mean the past you was any better than the present you, or vice versa. It just means you've changed, because past you didn't have to make the decisions that present you did. 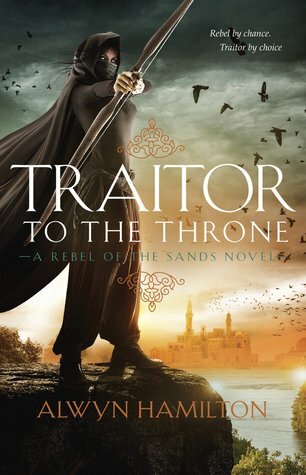 And I wanted to portray a heroine as someone who was very (but not completely) different from who she was in the past, but also someone who, for good or for bad, is nonetheless owning up to those choices she made that makes her the bone witch she is today. 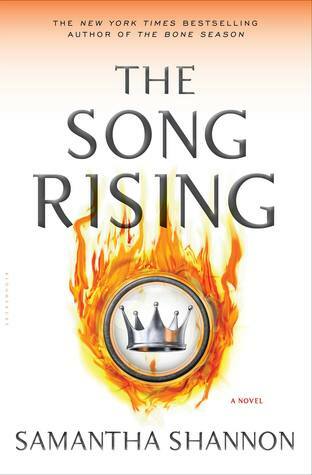 Author Question: What is your favorite thing about The Song Rising? Probably the atmosphere, which was inspired by the smoke and upheaval of the Industrial Revolution. THE SONG RISING is also set in the depths of a brutal winter, so the characters are fighting the elements as well as their enemies. It was great fun to write. A gripping, emotional story of two brothers who must decide what's more important: family or their differences. Oscar is misunderstood. Ever since his mother died, he's been disrespected and bullied by his family, and he seeks refuge in his art. Vance is a popular athlete and wishes his brother would just loosen up and be cool. It was hard enough to deal with their mother's death without Oscar getting all emotional. Vance just wants to throw himself into partying, to live. 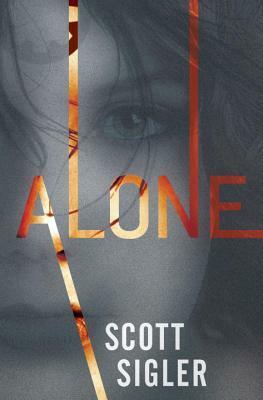 But when their father's alcoholism sends him into liver failure, the two boys must come face-to-face with their demons-and each other-if they are going to survive an uncertain future. Author Question: What is your favorite thing about Ultimatum? I’d have to say my favorite thing is how I played with the timeline of the story. Oscar’s chapters are told in first person, present tense, and they are packed with immediate and urgent tension. Older brother Vance’s chapters start out three years prior, in first person, past tense, so the reader can see how the family fell apart. Vance’s chapters move forward in time, ultimately coming to present tense, and the brothers’ timelines converge. Showing earlier scenes from the other brother’s POV was thrilling as a storyteller – I did a similar thing with my debut novel, CRACKED, which alternated between two sixteen-year-old boys’ POVs (one the bully, one the victim), and I loved it back then, too! Avenged by Lynn Carthage: Kathryn L.
The Beast Is an Animal by Peternelle van Arsdale: Nicole O. 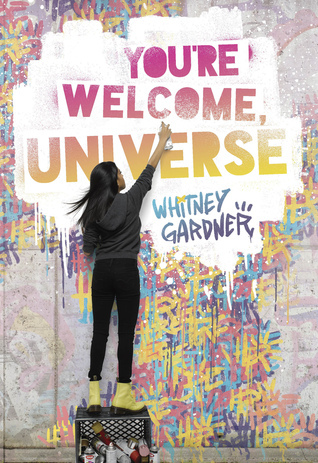 Author Question: What is your favorite thing about You're Welcome, Universe? I think the illustrations make a book about a girl who would rather communicate with pictures than with words really special. One of three thrilling companion novels, set in the universe of the new Doctor Who spin-off show, Class, created by New York Times bestselling novelist Patrick Ness, author of The Rest of Us Just Live Here and the Carnegie Medal-winning A Monster Calls. Don't go near the house, whatever you do. It wants the lonely, the lost, the vulnerable. It wants you. Tanya keeps having bad dreams about the old stone house around the corner from Coal Hill School—and a girl trapped there, screaming and terrified. When Tanya and her friends go to investigate the strange house covered in cobwebs, they stumble onto their own worst nightmares come to life. Their individual horrors are led by a ghost without a face. A ghost that Tanya's friend Ram himself described on an urban legend site. A ghost he had invented. . . . 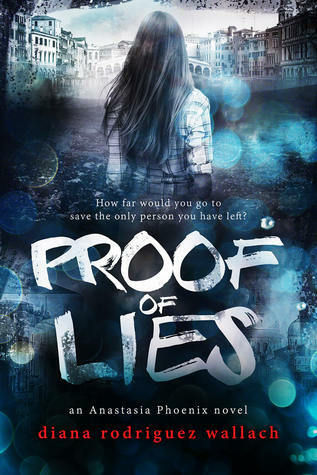 In spite of the danger, Tanya is determined to free the mysterious girl in the house. But they are running out of time—the house is scheduled for demolition. With the help of their teacher Miss Quill, Tanya and three other kids prepare to fight their nightmares, and whatever other monsters they hear scuttling around in the walls. But how can they fight against monsters that are supposed to exist only in their dreams? 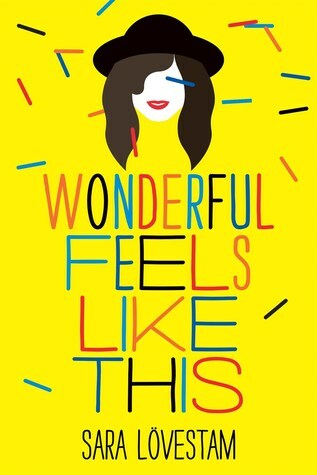 The Elegance of the Hedgehog meets The Perks of Being a Wallflower in this novel celebrating being a little bit odd, finding your people, and the power of music across generations. The Bone Witch looks interesting!! So many awesome releases! Bone Witch sounds awesome! 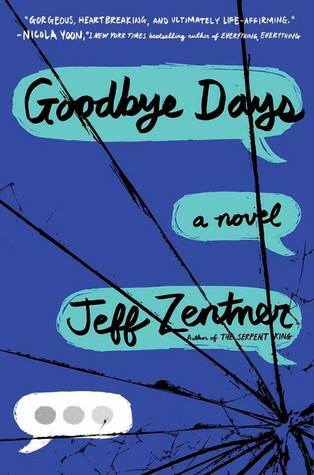 I can't wait to read Goodbye Days. Ugh, I love these posts. 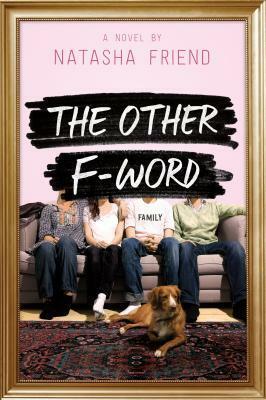 The Other F-Word sounds interesting as well as Eat the Sky Drink the Ocean. I'm so excited for Ultimatum!!! 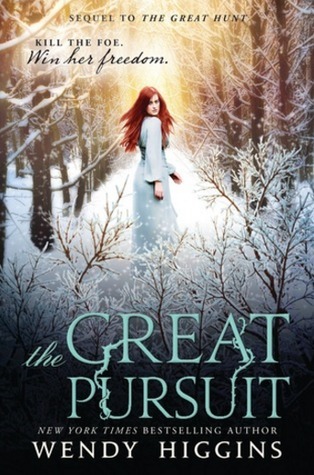 The Other F-Word and the Great Pursuit are both must reads on my TBR list! Lots of books I want to read! 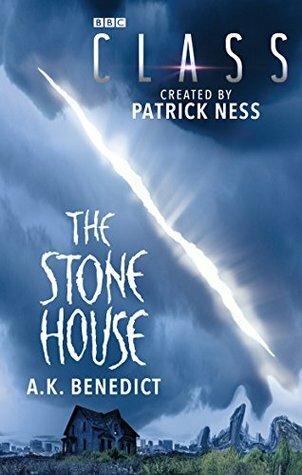 The Bone Witch, Proof of Lies, and The Stone House among them.